Today was a day like any other... until this little hippie demanded we do some type of arts and crafts project - then things got real spooky. Okay well... maybe, things didn't actually get spooky. 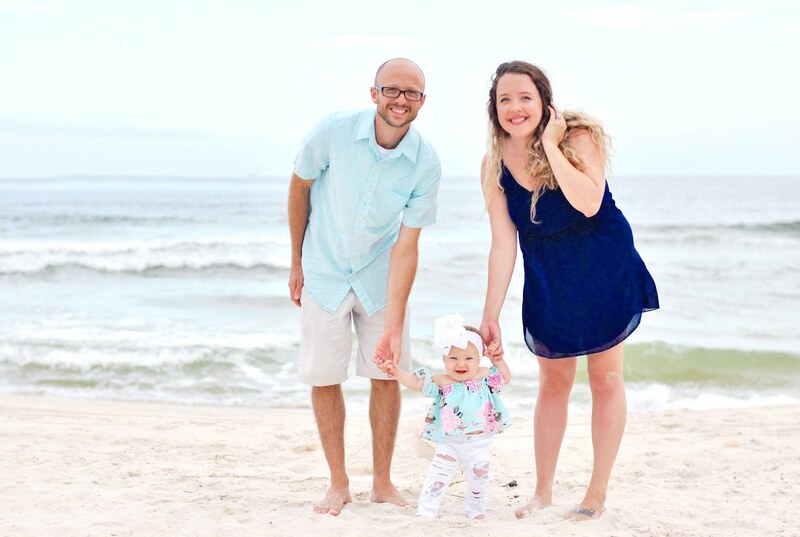 And if I'm being totally honest, she didn't verbally demand we get artsy, but her little hippie outfit and get-into-everything disposition lead me to believe she would enjoy getting crafty! I'm happy to say, I was totally correct in my assumptions, she loved it. 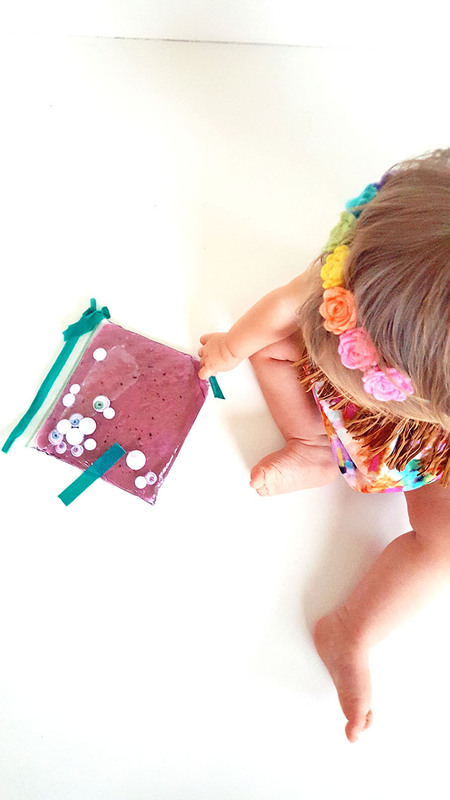 Do you and your little flower child want to get crafty and make a little googly eyed goblin sensory project? 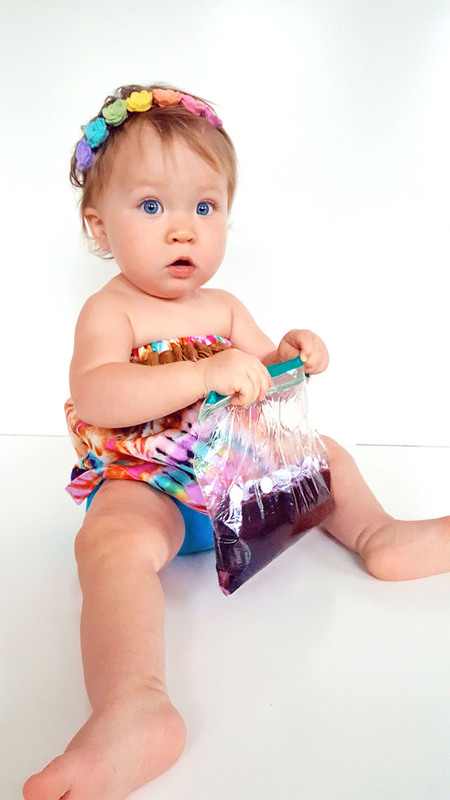 This project is super easy, although it's a ton of fun for kids to be involved in - I had D help me by holding the items I wasn't using and then she of course helped mix up the food coloring and pour in the googly eyes and such. For an older kid, this project could even be done with minimal supervision! 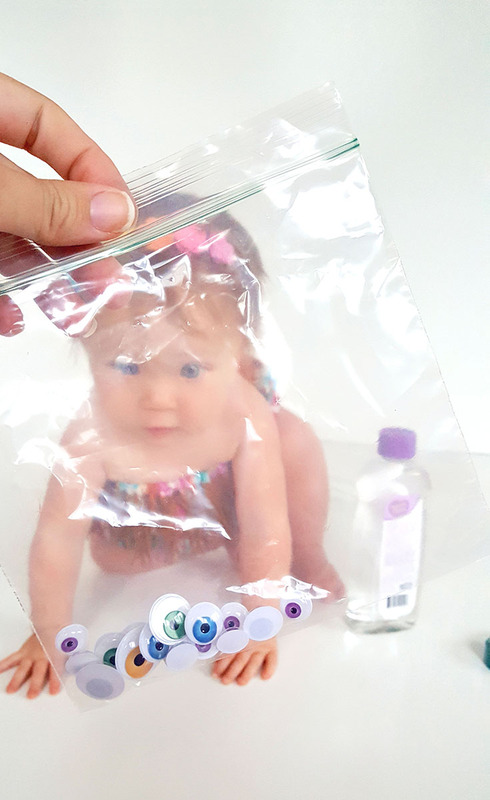 To get this project started you'll want add a handful of googly eyes into your ziploc baggy, then have a partner hold it or find a sturdy place to pour! Next, pour about a 1/4 cup of baby oil into the bag. Then you'll want to mix in enough water to make the bag about half full and add in about 3 drops of any food coloring shade. 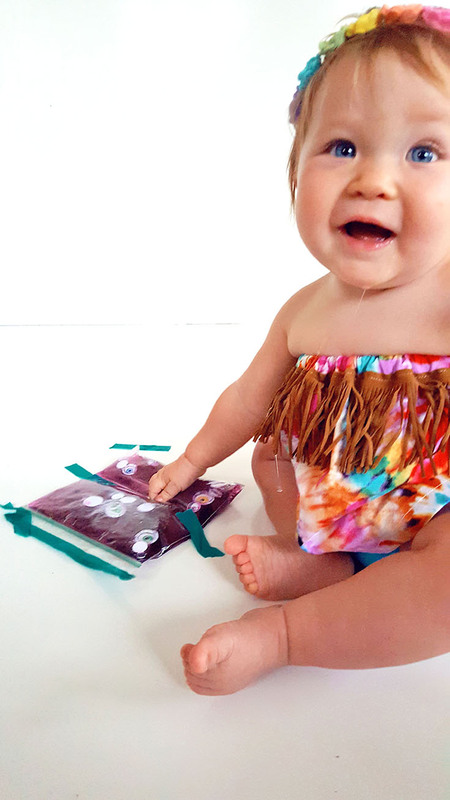 Seal the baggy, add washi tape to the end for added protection from leaks and then tape it down to a surface or hang it up on the wall! 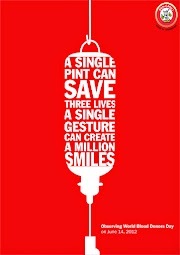 Now is the time to poke it, talk about it, squish it, and just have fun! So tell me, what's your way to have fun while learning? Delainey and I can't get enough of sensory activities lately and can't wait to share more fun ways to learn with you! 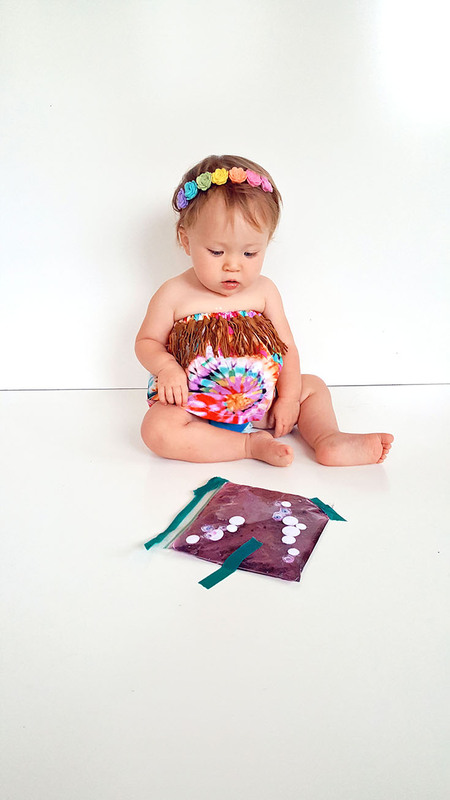 Wondering about her little hippie costume? You know I have you covered! 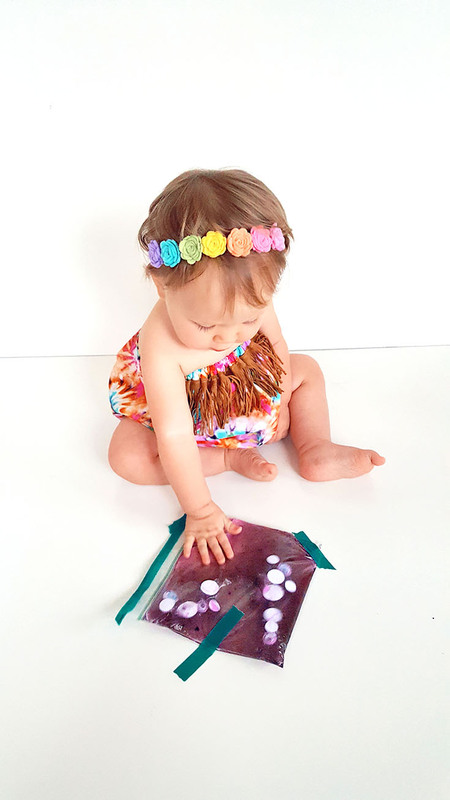 Her tie-dye, fringe embellished top is from Peekabippy Designs (she only accepts orders on Fridays, so mark your calendar), you can mention Delainey sent you for a discount! And her bow is from 21 blessings, one of our favorite shops for little everyday bows! Check them out and help them on their adoption journey!